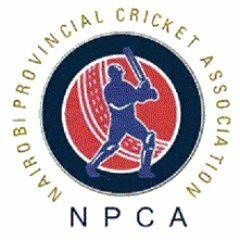 NPCA 2016/2017 season T20 tournament comes to an end this Sunday 19th March 2017. New rivals battle it out in a match that could play a key role in the final league standing. 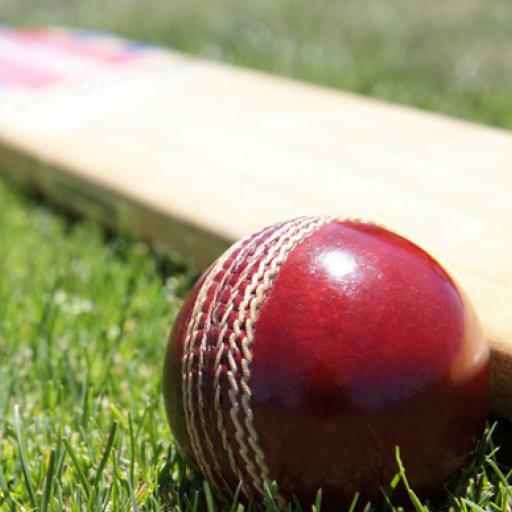 Ouma and Bhimji lead Swami to another win as Obuya and Kranthi tons surges Stray Lions to victory. 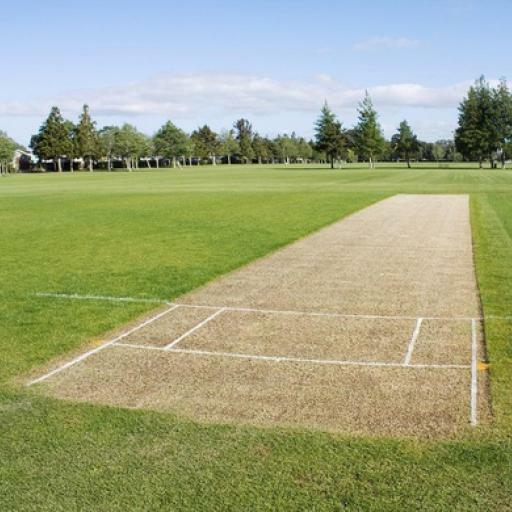 Top batting, bowling and fielding performers will appear here once results are processed.